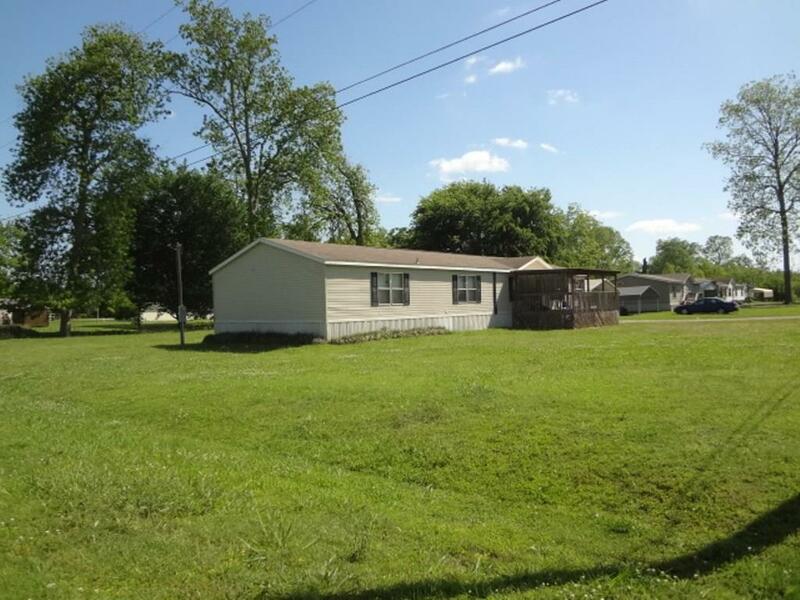 Four bedroom, Two bath double wide with 2 car carport. Master suite with walk-in closet. Living with sitting area & wood burning fireplace. Open floor plan. Kitchen with appliances and pantry. Spacious utility room. Covered front porch. Gravel driveway. Storage behind double carport. Please give 24 hour notice for showings, this property is tenant occupied. Directions: Pass Wal-Mart On Keyser Ave/Hwy 494. Turn Onto Laird Fletcher. Take Second Street On The Right. 146 Rachal Is On The Left As You Turn Onto Street.